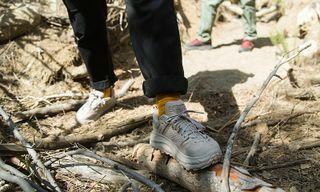 Key Features: The Challenger ATR 5 features oversized midsole cushioning to keep your ride smooth across all types of terrain. 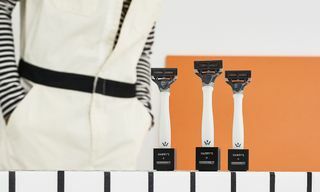 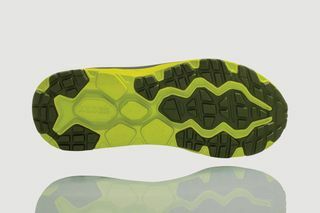 The midsole and outsole both feature more rubber coverage for increased durability compared with older versions of the model. 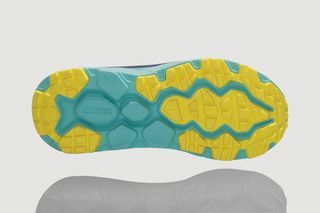 A supportive heel counter provides lateral and medial security. 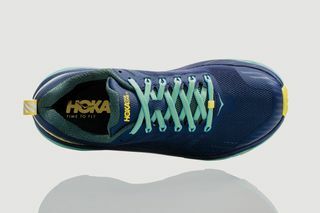 Editor’s Notes: HOKA ONE ONE follows up its well-received Engineered Garments collaboration with the release of its new and improved Challenger ATR 5. 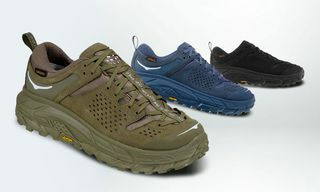 The versatile sneaker offers runners a safe and smooth ride across various types of surfaces. 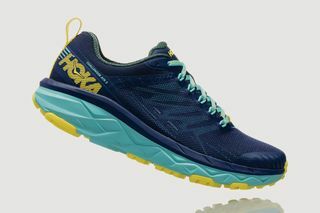 HOKA ONE ONE’s sneakers are known for their chunky midsoles. 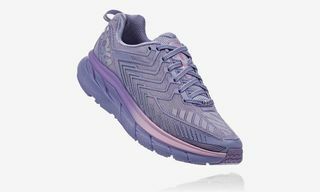 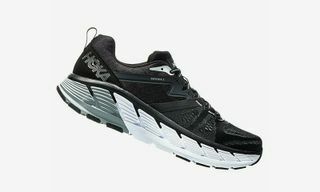 While that design element serves a practical purpose, it also keeps the brand’s runners in line with the current bulky footwear trend, making HOKA ONE ONE models a great alternative for fashion-conscious runners. 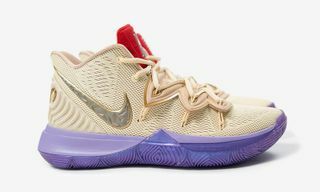 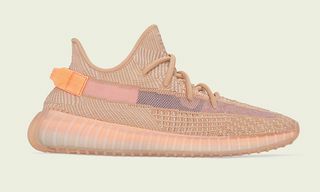 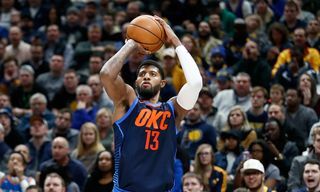 The sneaker is available in two colorways. 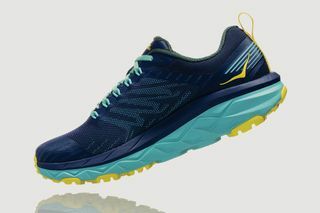 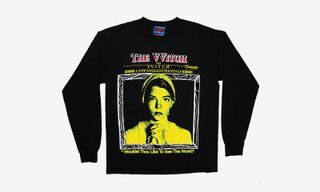 The black/green version is in men’s sizing, while the blue, teal, and yellow iteration is for women. 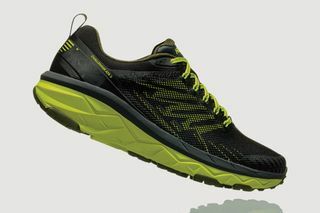 Both retail for €130 (approximately $146) and will be available from December 3 via HOKA ONE ONE direct and other select retailers. 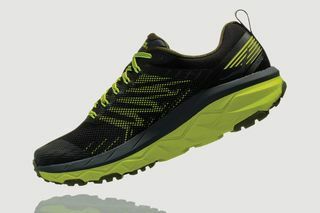 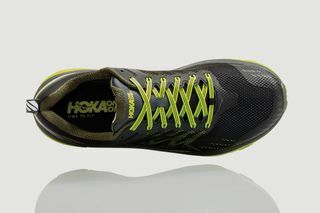 What do you think of HOKA ONE ONE’s updated chunky runner? Let us know in the comments.